If you want to know more about investment opportunities available as of today or want to schedule a site visit or meet our representatives, please feel free to contact us – either by calling our below-mentioned team members or filling-up the enquiry form below (we will get back to you in 24 hours). You may also find answers to some of your questions by visiting our FAQ section. All USA based patrons can reach us on above permanent numbers which are attended to by our core team members Divyendhu & Jhashank. 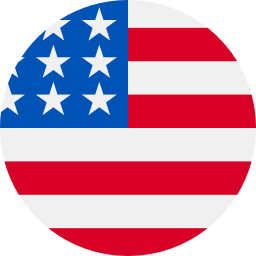 Are you based in USA? All USA based patrons can reach us on these permanent numbers which are attended to by our core team members Divyendhu & Jhashank.